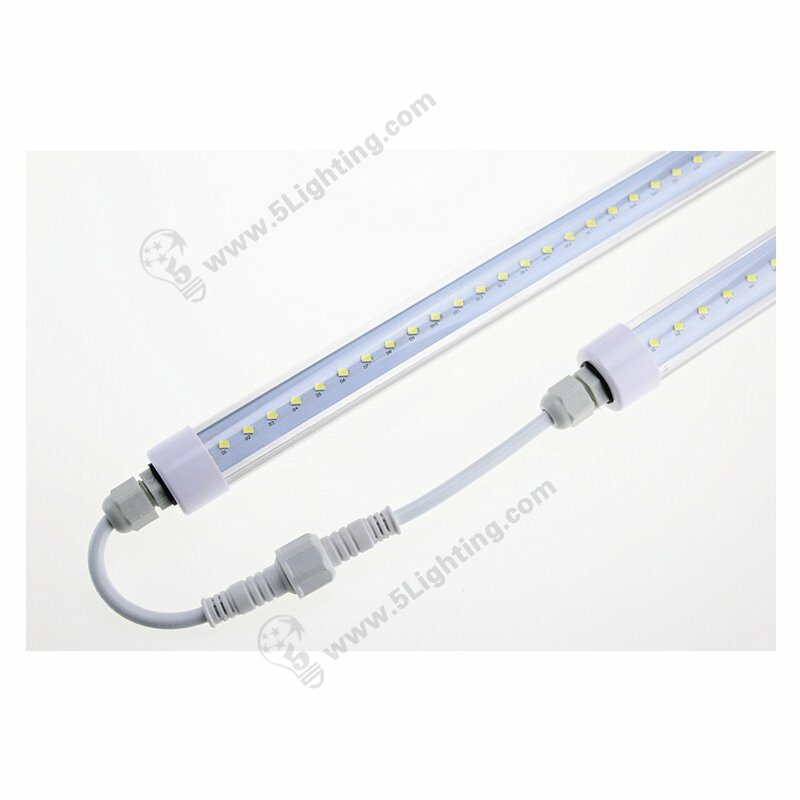 a, High quality and easier installation’s R7s led bulb for 78mm has long lifespan,which is up to 30,000 hrs. 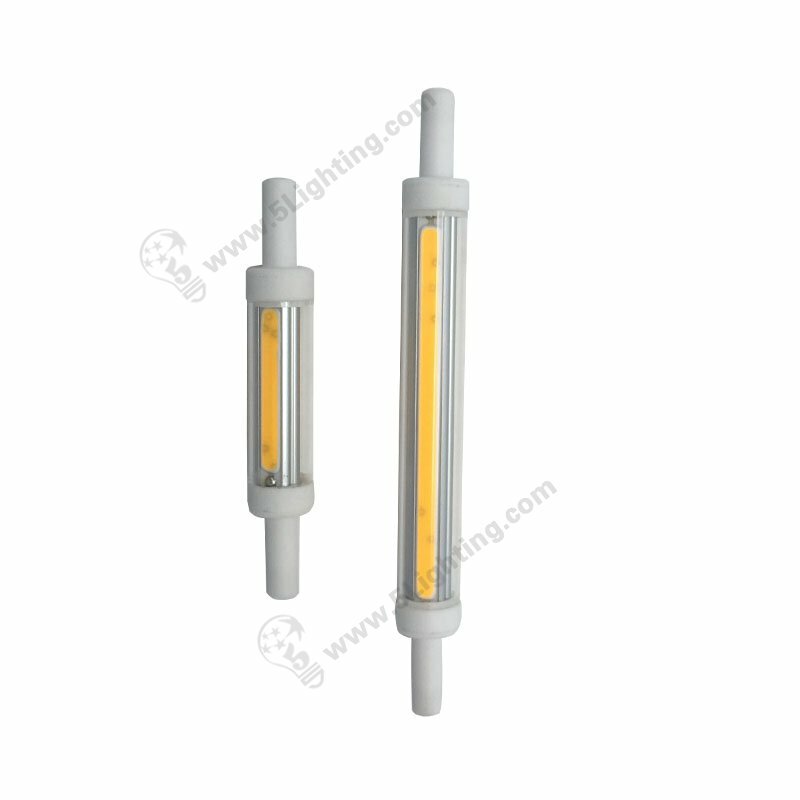 b,COB led R7s bulb equipped with COB chips, just only 7W provide excellent 900 lm brightness which is perfect to replace the halogen R7s bulb. 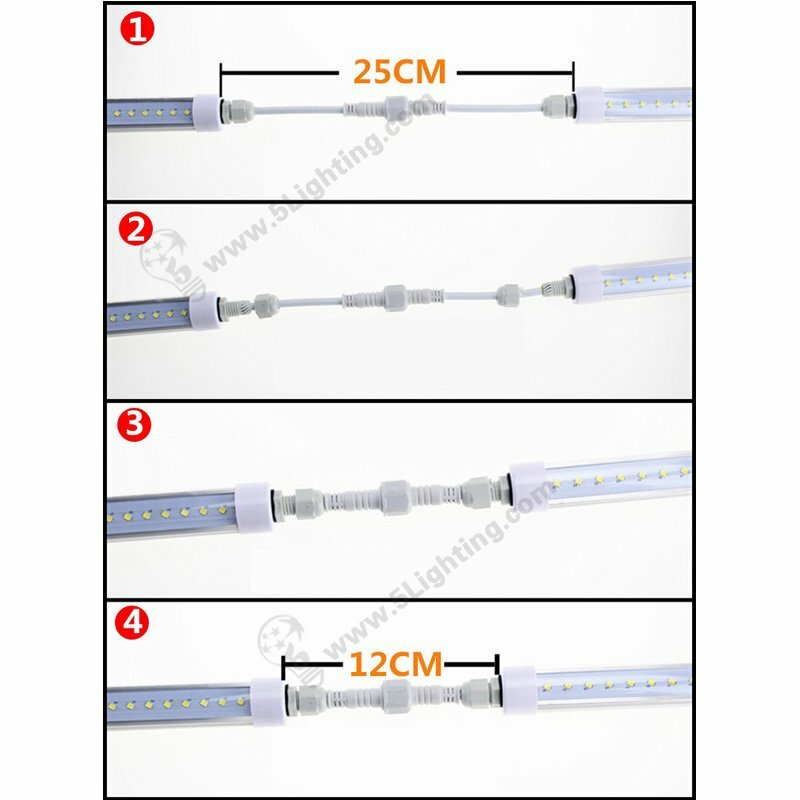 c,78mm R7s COB led bulb is suitable for kitchen, office, supper market, exhibition, school. 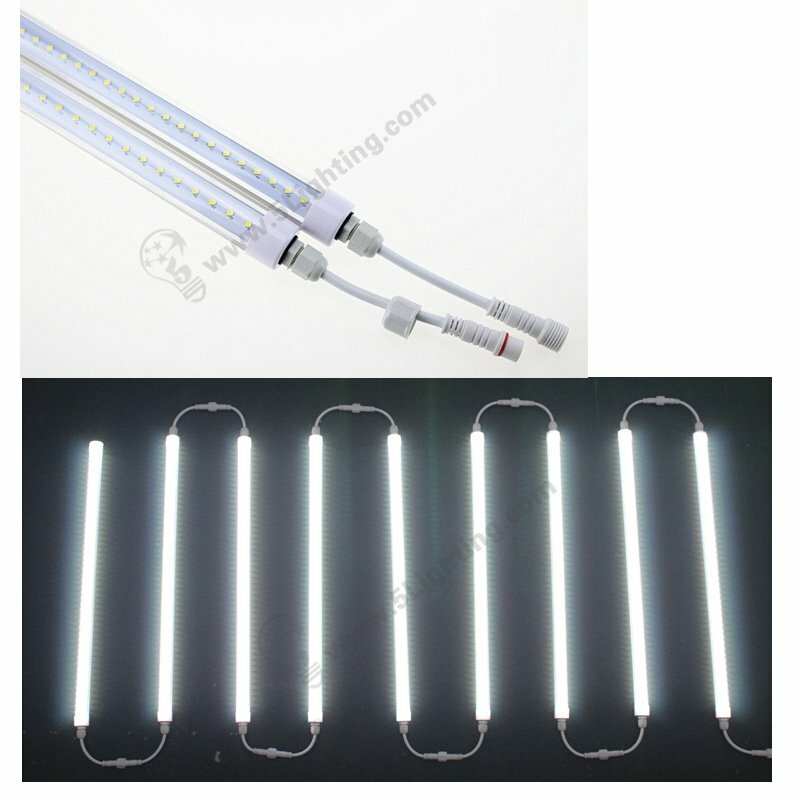 hospital, decoration lighting, restaurant etc. 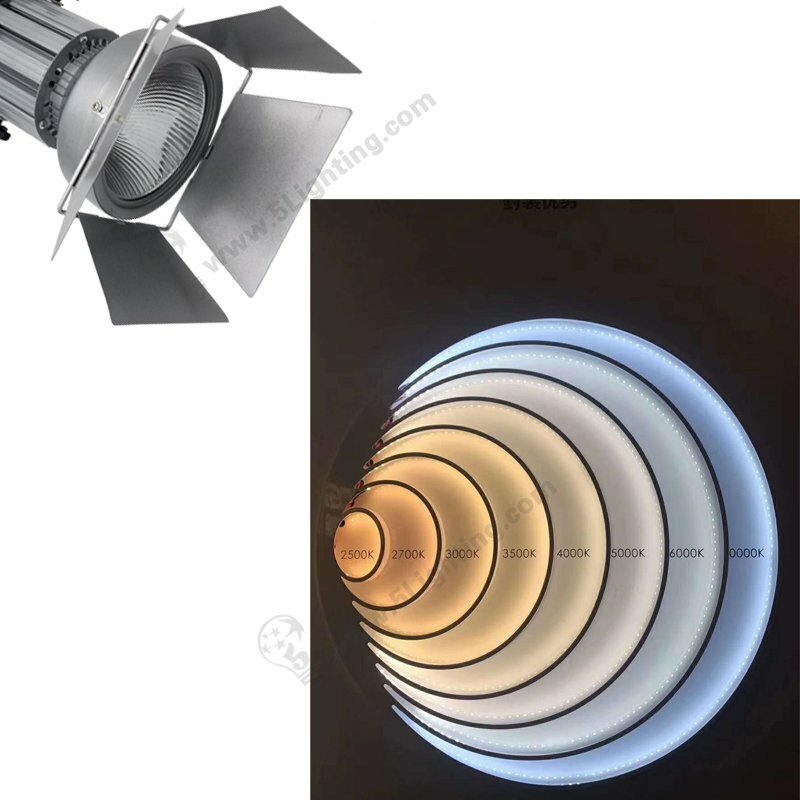 d,R7s led bulb for 78mm with low power consumption but high brightness, which is stable performance made of admirable materials. 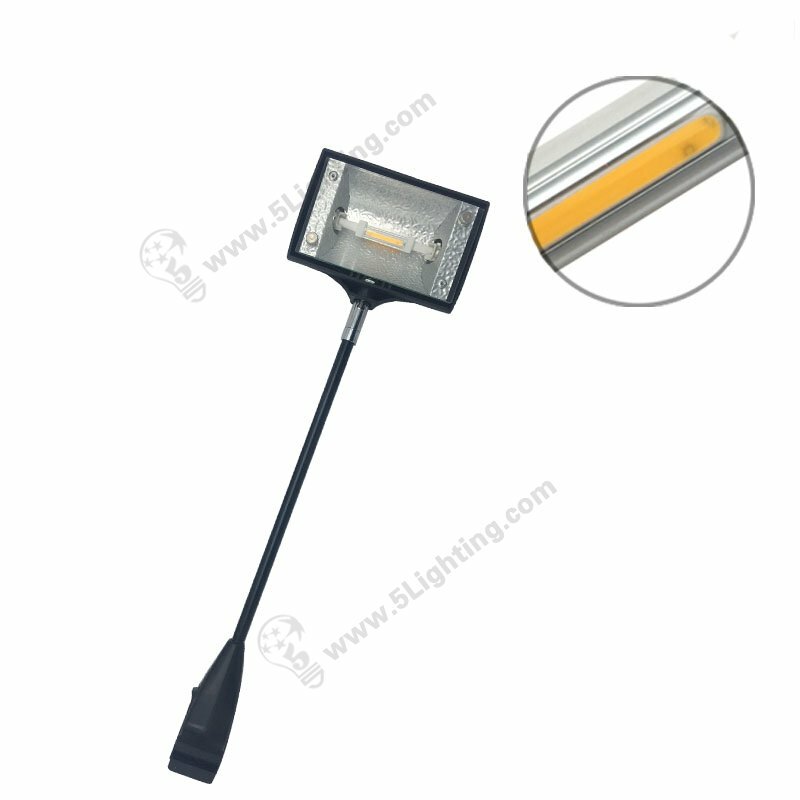 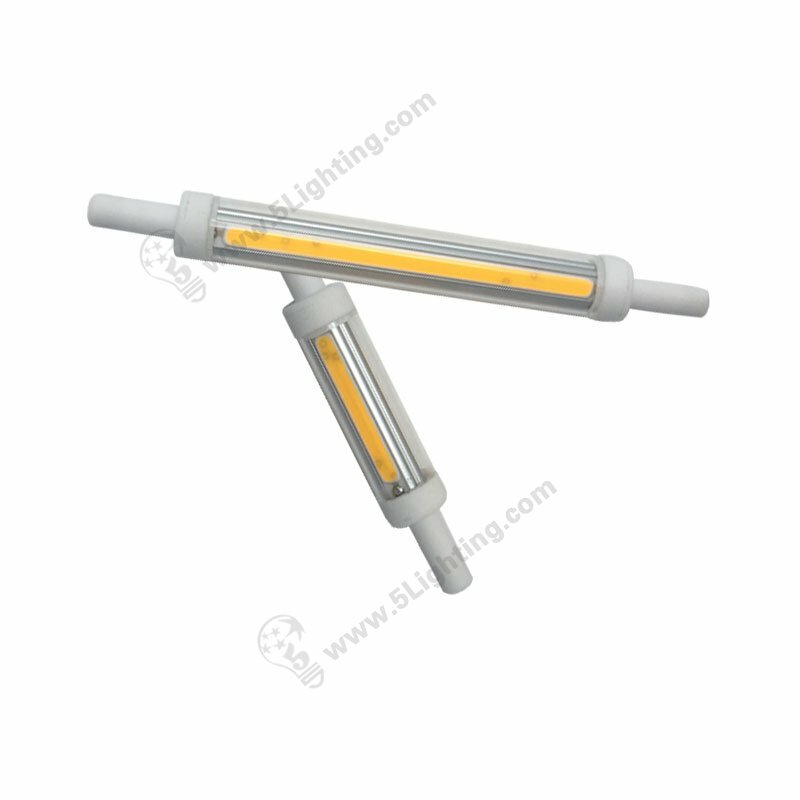 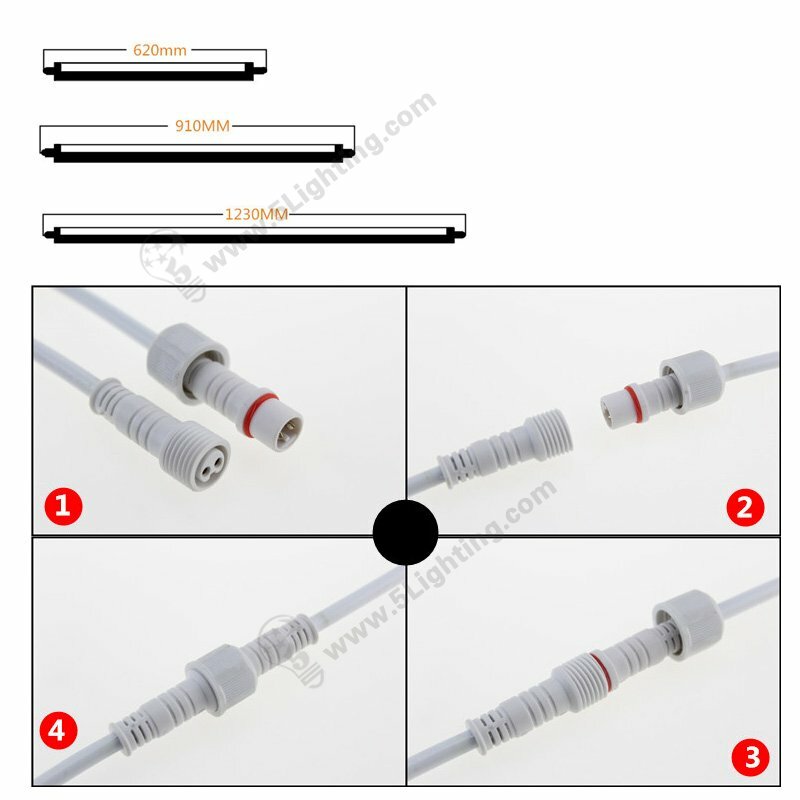 e, COB led R7s bulb is simple installation which designed to fit standard R7s equipment. 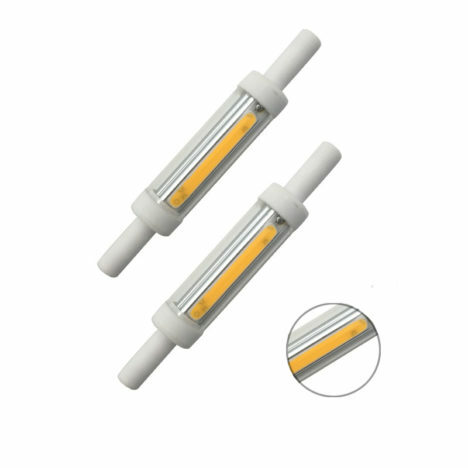 f, 78 mm R7s COB led bulb has unique design with cycle which can increase heat dissipation area for better heat sink, reducing LED lighting decay and extending LED lifespan.